Full outfitted excursions to some of Canada’s most scenic wilderness. Follow the routes of the native people, early explorers and voyageurs and relive Canada’s exciting and colourful history. 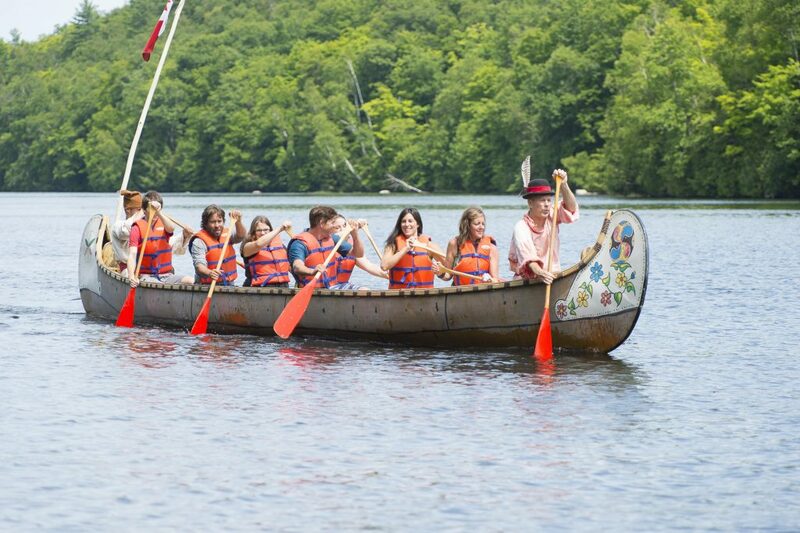 Our fur trade canoes and your voyageur guide transport you back in time. All trips allows for ample time for relaxation and enjoying the outdoors. Meals are hearty and varied and incorporate traditional voyageur food along with modern flare. Our staff are sure to provide you with the most unique Canadian canoe adventure! Please choose one of the options above to find more information about our trips, or contact us so we can put together a custom adventure for the perfect voyageur experience!